artgiverny.gmail.com to discuss your needs in detail. When doing so, please be ready to provide our expert all information on the provenance of the painting and copies of documents. We will also ask you to send us via mail or e-mail a high-quality photo (digital or paper) of the piece of art you are selling. 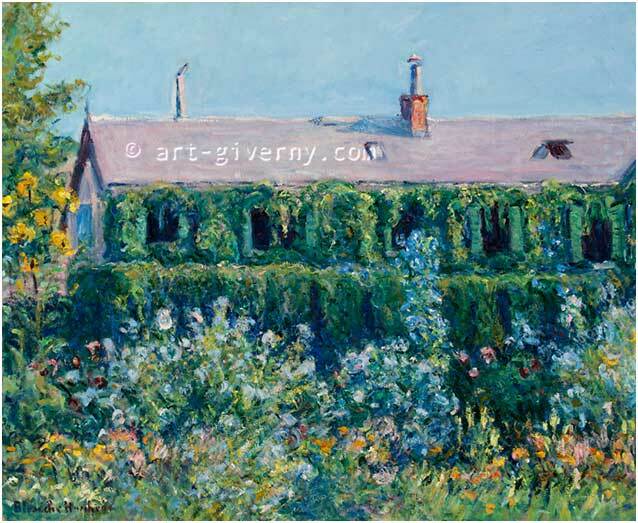 Over the years, Art-Giverny has developed unique relationships with many buyers and private collectors worldwide. Chances are one of them is looking for the piece of art you are selling. Benefit from our experience as art dealers and our international network and contact us if you are seriously considering selling one of your works of art.